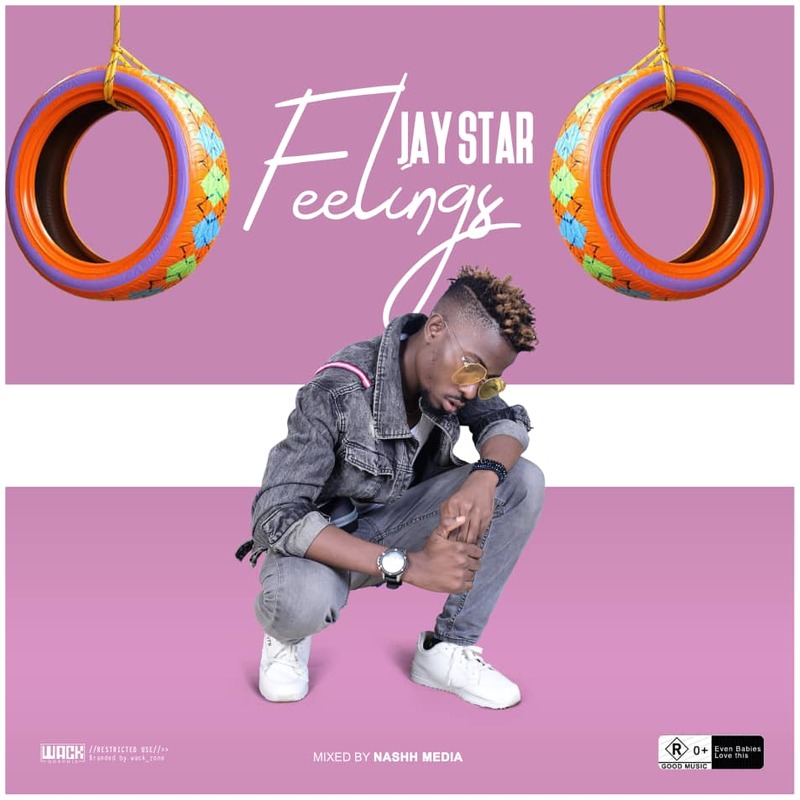 Abel Chukwuma Popularly known as Jay Star comes back to the music scene with a smashing hit song which he titles ‘Feelings’ vibes with electronic, EDM sound. The song was mixed by Nashh Media [Oveebeatz]. Jay Star continues his good music streak with an impressive joint to Start up his wonderful year. Download, enjoy and share.